Google Pixel 2 and Pixel XL 2 leaked renders have made their way onto the web, news about the upcoming flagship Pixel 2 and Pixel XL 2 phones from Google. 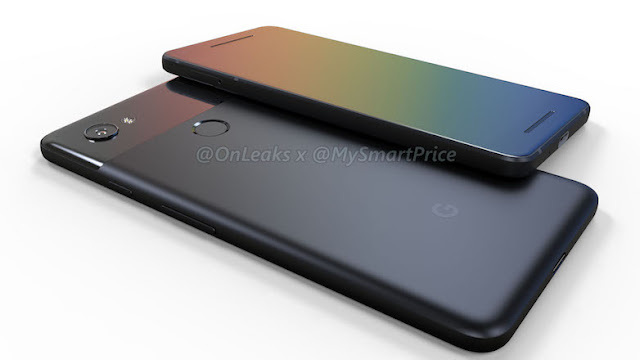 The renders come courtesy of @OnLeaks, who's establishing a reputation for revealing details about upcoming phones, The biggest differences between the two models come on the front of the phone, it looks downright boring next to the bezel-slimming designs of LG’s G6 and Samsung’s Galaxy S8. It’s rumored that LG is manufacturing both the Pixel 2 and Pixel XL 2.